International sandwich franchise Subway has today unveiled major expansion plans to open 1,300 stores across the UK and Ireland by 2020, in response to “growing consumer demand”. Predicted to generate around 13,000 jobs, the news will see the sandwich brand increase its franchise portfolio to over 3,000 outlets and will create hundreds of opportunities for prospective franchisees. Founded in 1965, US-based Subway, famed for its quick-service rolls and baguettes, has grown to become a leader in the industry and currently has 1,734 sites across Britain. It has franchise packages available for an initial fee of between £10,000 to £13,000 which includes mentoring from existing franchisees and the provision of essential start-up equipment. The plans build on the chain’s recent growth having launched over 150 franchises in the last year following partnerships with several motorway service stations and forecourts such as Welcome Break and Applegreen. 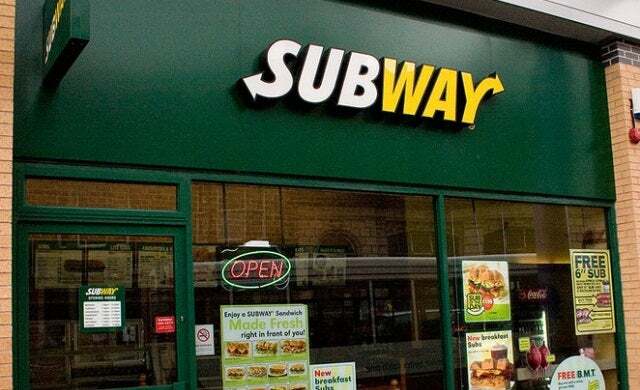 To find out more about becoming a Subway franchisee, click here. For more information on franchising, visit our dedicated channel here.